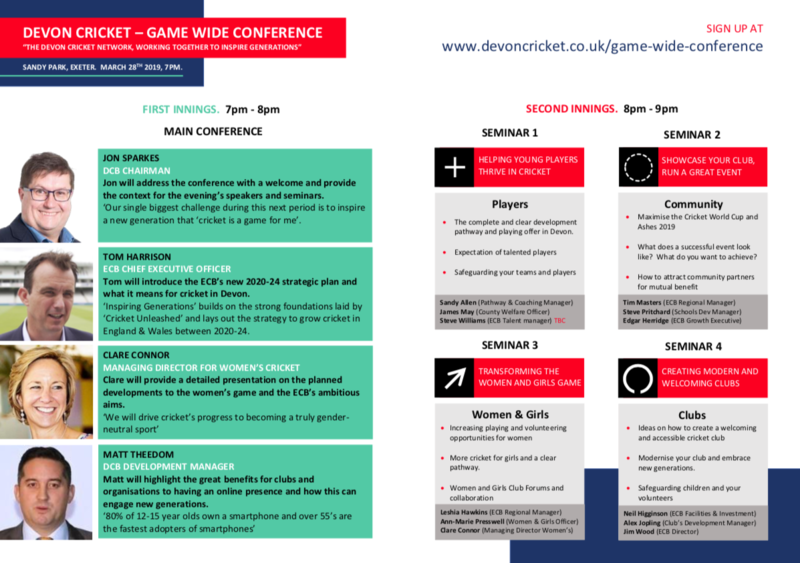 TOP brass from the England & Wales Cricket Board will be the headline speakers at a 'Game Wide' conference in Exeter. 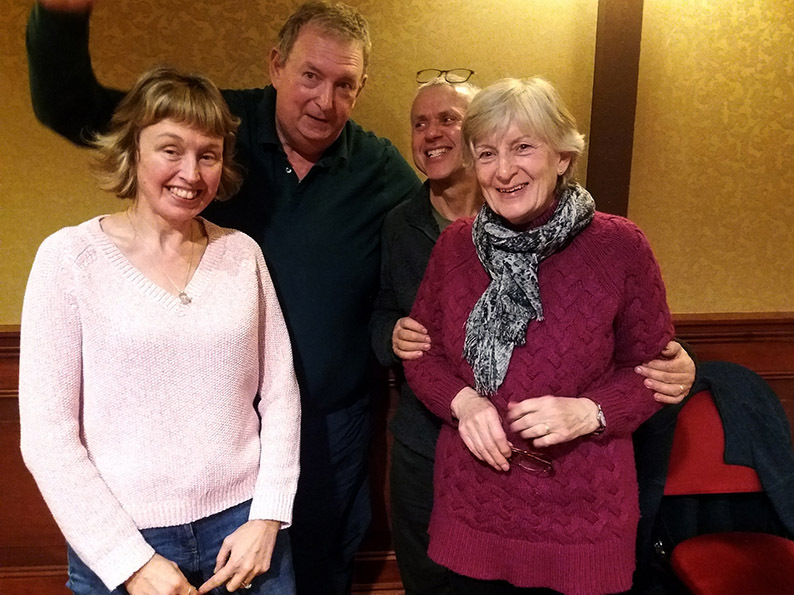 The Devon Cricket Board has booked the Estuary Suite at Sandy Park on March 28 for the event, titled A Game Wide Conference. 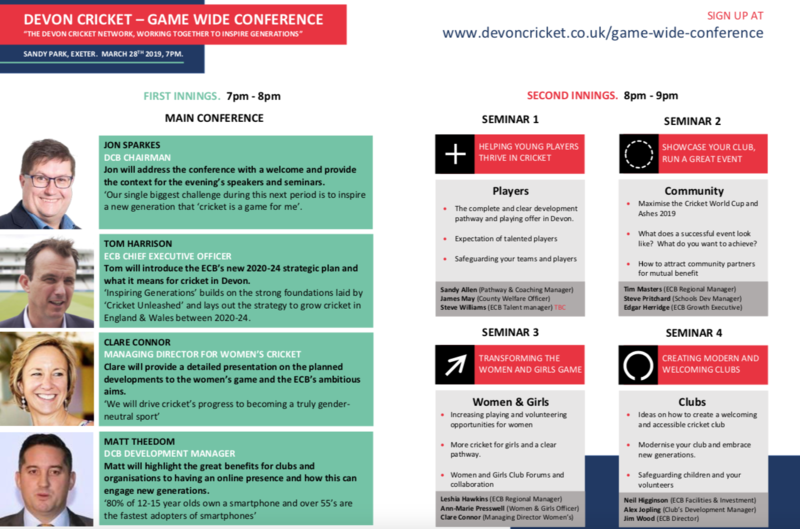 All clubs and cricket-related bodies in Devon – umpires, coaches, age-group teams, leagues and county sides – are invited and encouraged to attend the conference. 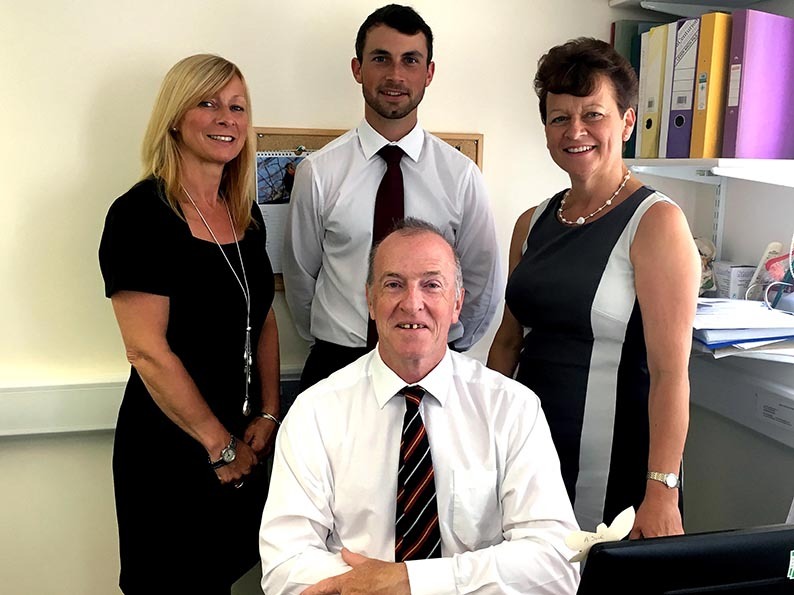 The headline speakers Tom Harrison, the chief executive of the ECB, and the ECB's women’s cricket director and former national captain Claire Connor. 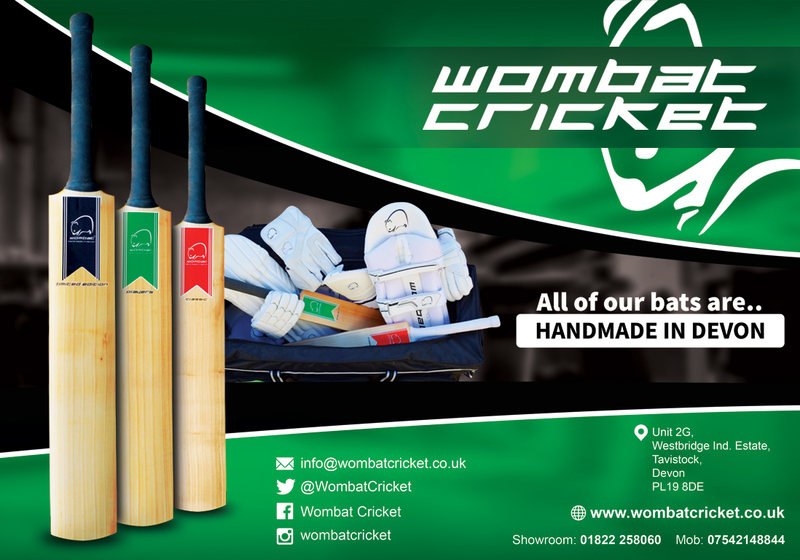 Harrison played professionally for Notts and Derbyshire before going into marketing and administration. Connor played more than 100 times for England women in all forms of the game and has been leading women’s cricket for the ECB since 2007. 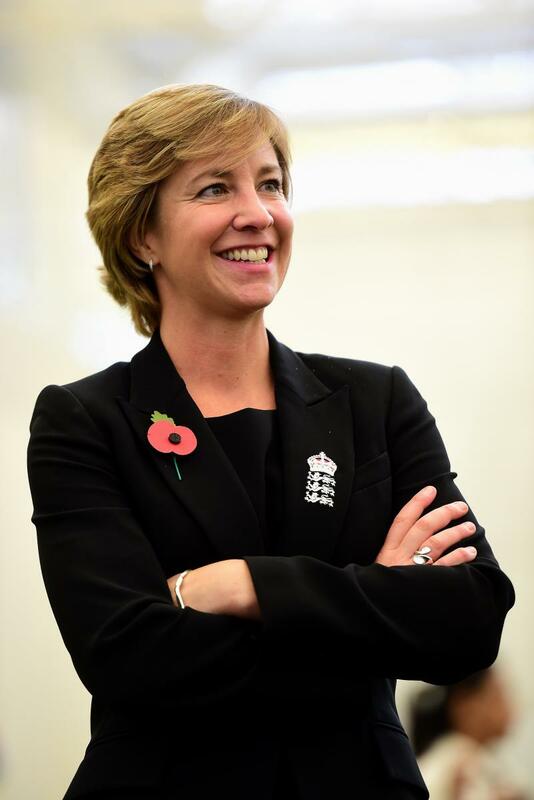 She was recently names Managing Director for Women's Cricket. 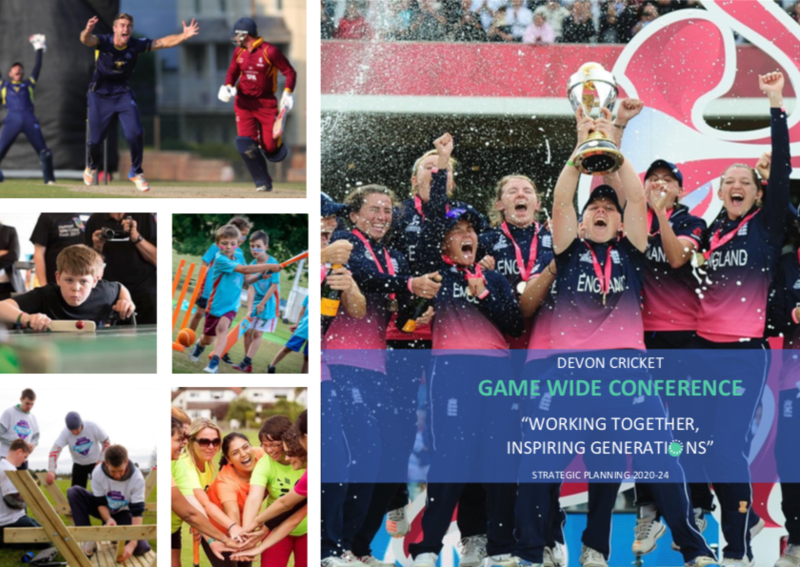 Harrison will be talking about the ECB’s latest vision for the game, Inspiring Generations, which aims to make cricket more accessible to sports fans who find the game out dated, time consuming or just plain boring! 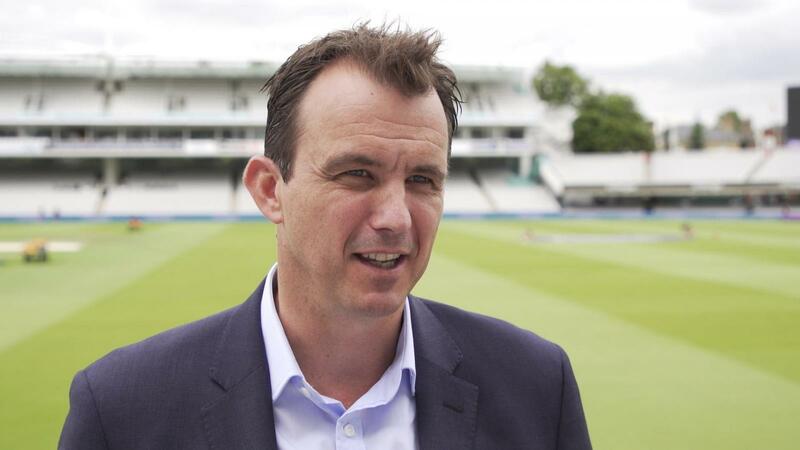 The ECB wants to increase participation in the game, starting from the early years where barely one in five schools has cricket as a P.E option in the summer. 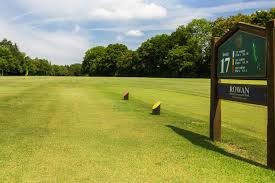 Connor will be talking about exciting developments that are being proposed in the women's game. 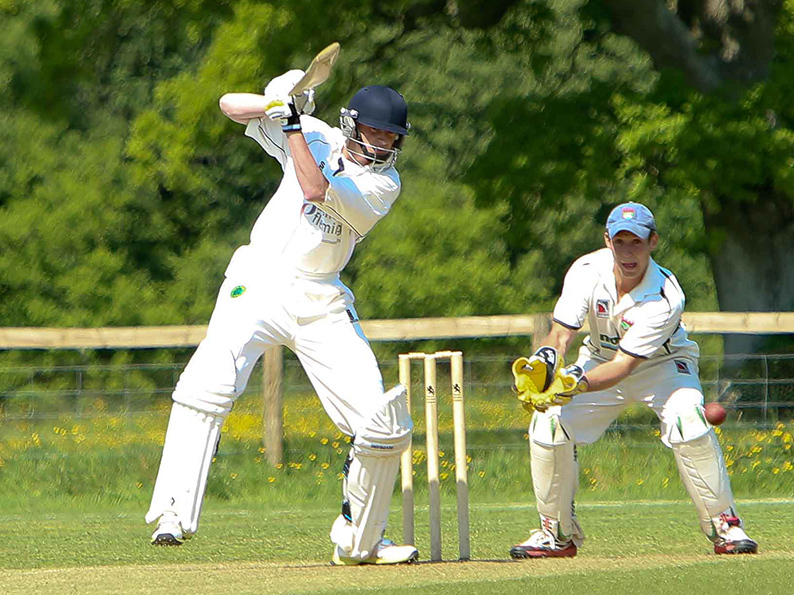 Mark Tyler, the Devon-based broadcaster and cricket enthusiast, will be the DCB’s anchorman for the evening, which is scheduled to run between 7-9pm. After Harrison and Connor have had their say, the conference will be divided up for seminars to take place. 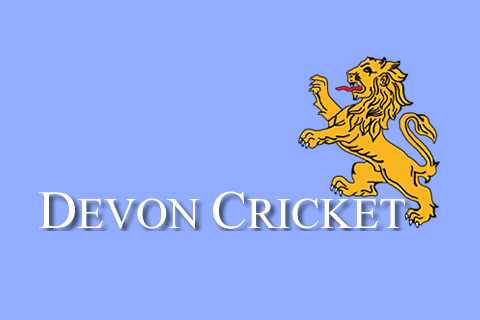 Matt Theedom, the ECB development manager for the Devon Cricket Board, urged all organisations with a stake in the game to sign up for a place.